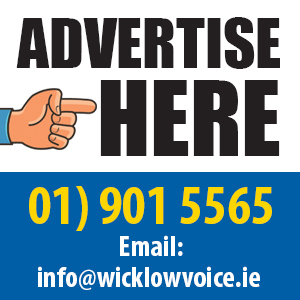 20 jobs are to be created in Wicklow though a national accountancy apprenticeship programme which allows applicants to earn while they learn. Applications for the apprenticeships, which will be based at Bray Institute of Further Education, open this week. This apprenticeship provides a real alternative for Leaving Certificate students who prefer practical training to a full-time college programme, or for students who may have embarked on a college course and found that it didn’t suit them. It is also an attractive option for existing employees and mature learners who would like to pursue a career in accounting. 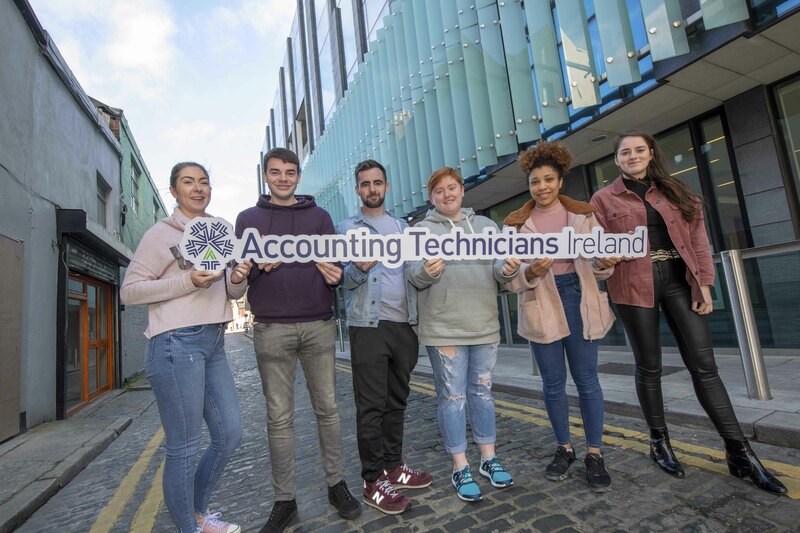 Successful graduates of the apprenticeship programme may then progress on to full Accountancy with Chartered Accountants Ireland or one of the other professional accountancy bodies. 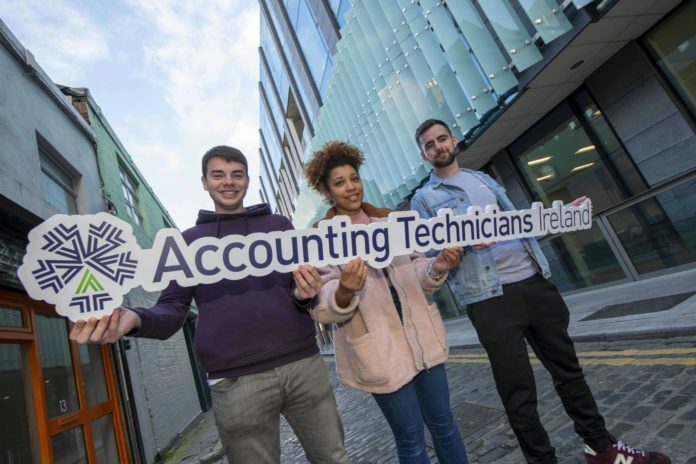 The practical nature of the programme, the salary and the fully-funded fees make the Accounting Technician Apprenticeship particularly appealing to School Leavers who prefer learning by experience to full-time college education, according to Gillian Doherty, Chief Operations Officer at Accounting Technicians Ireland.